View More In Cell Phones - Page 2. ZTE Z223 Prepaid Cell Phone for AT&T: Stay connected with family and friends with this prepaid cell phone. The LCD display allows easy navigation and text messaging, while 3G speed ensures reliable performance. 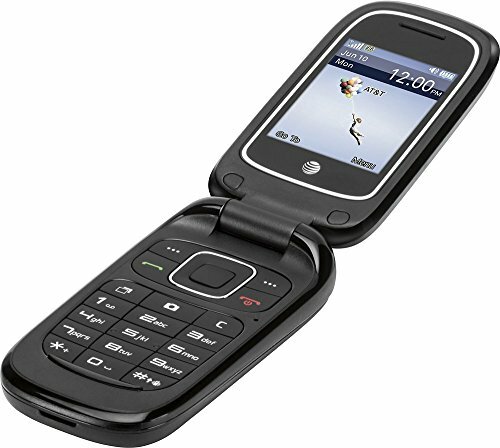 Bands: 3G 850/1900 mhz 2G: 850 / 1900MHz. If you have any questions about this product by ZTE Z223, contact us by completing and submitting the form below. If you are looking for a specif part number, please include it with your message.